What news stories shaped Halifax in 2015? 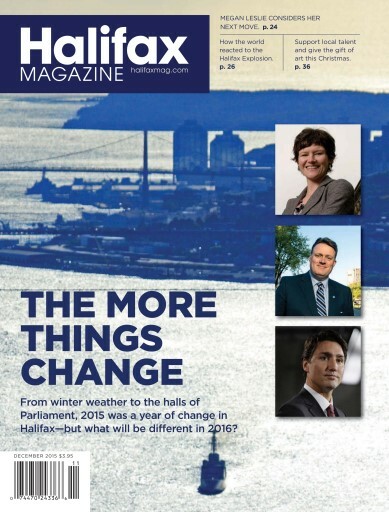 What does 2016 hold for the city? Journalist Jon Tattrie returns to Halifax Magazine with his annual year-in-review essay, a wry and insightful look at the stories shaping our city. 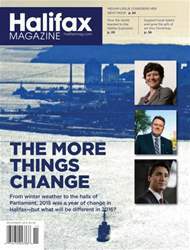 Also in this issue, check out our guide to buying local art, an interview with erstwhile Halifax MP Megan Leslie, and much more.